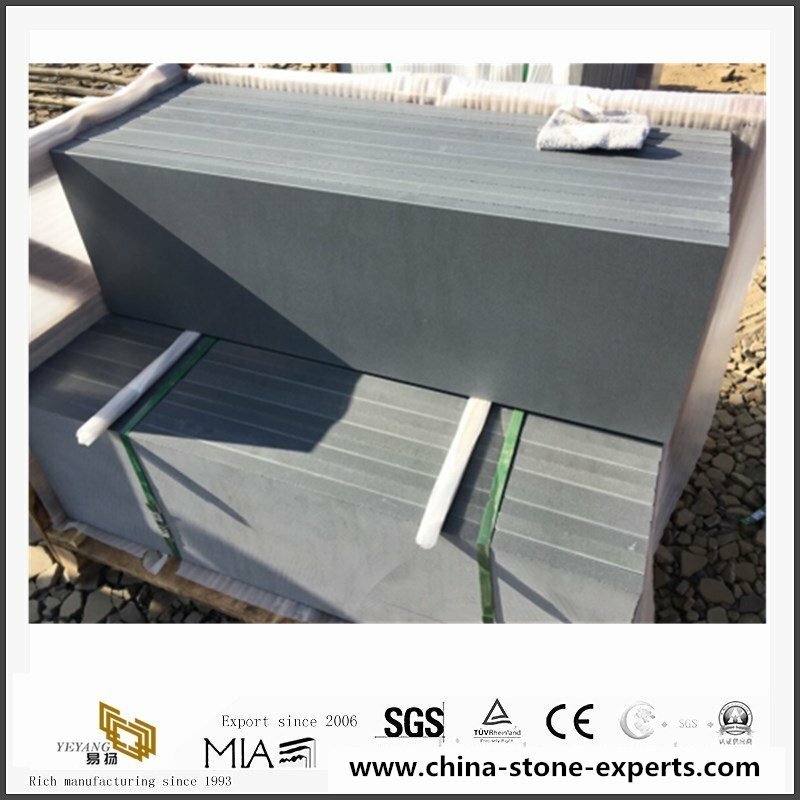 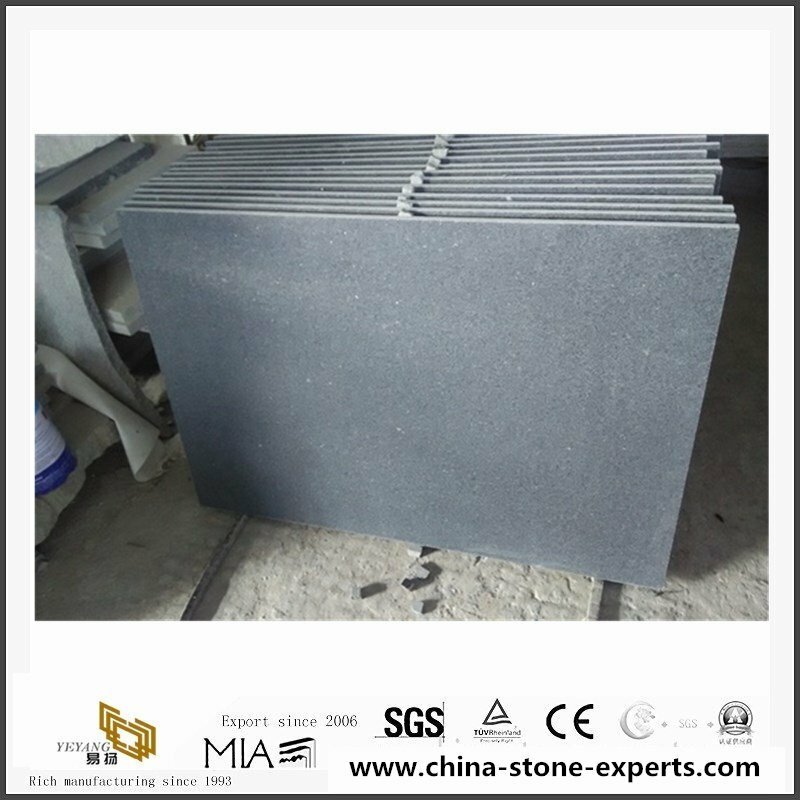 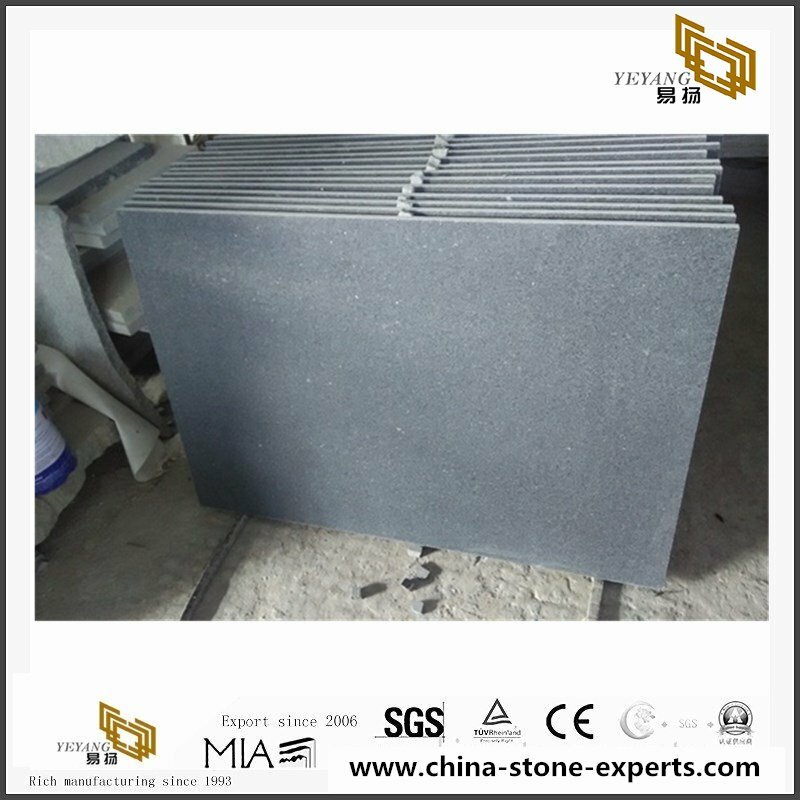 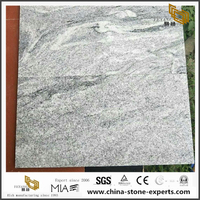 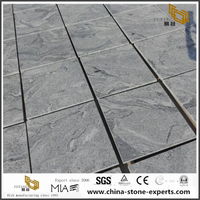 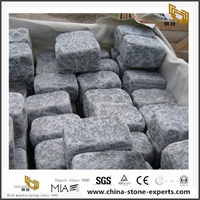 Honed grey granite tiles for paving projects are the orders that used for projects. 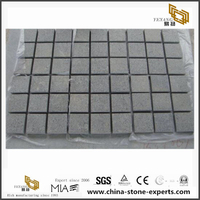 All the pavers are top honed, other sides sawn cut. 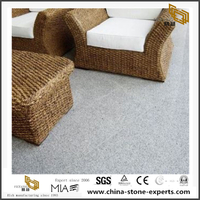 Bedsidesprojects, our pavers stone can be also applied in other projects like pool, shopping mall, airport, etc. 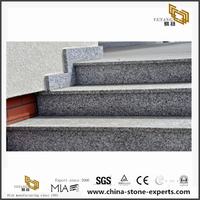 places. 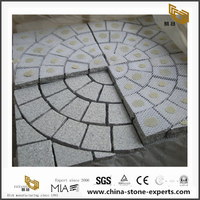 Engineering of a Granite paving stone.Strength meets beauty. 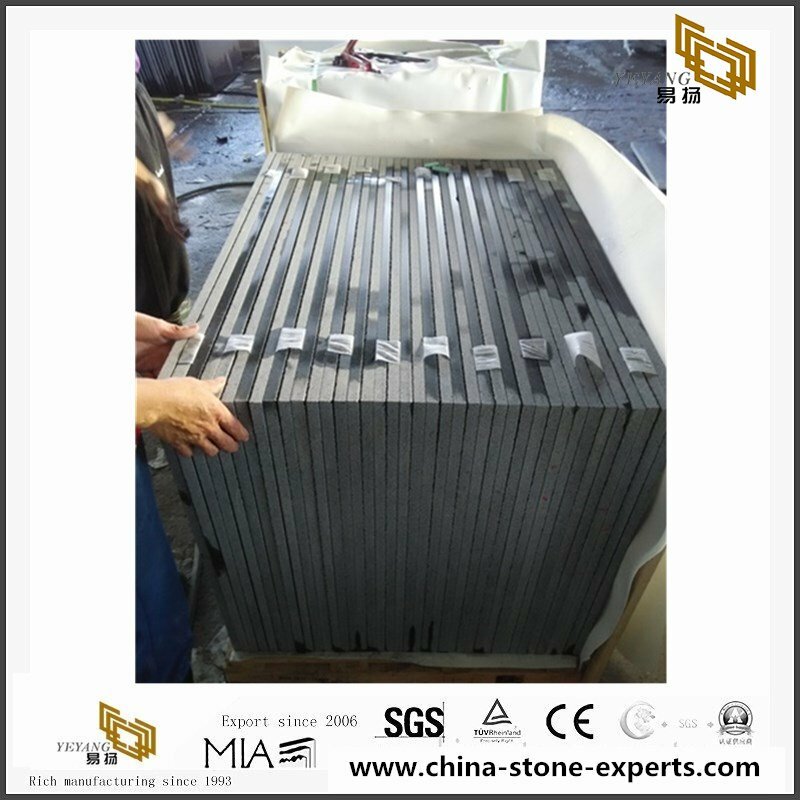 The pavers now move onto the next stages of manufacturing. 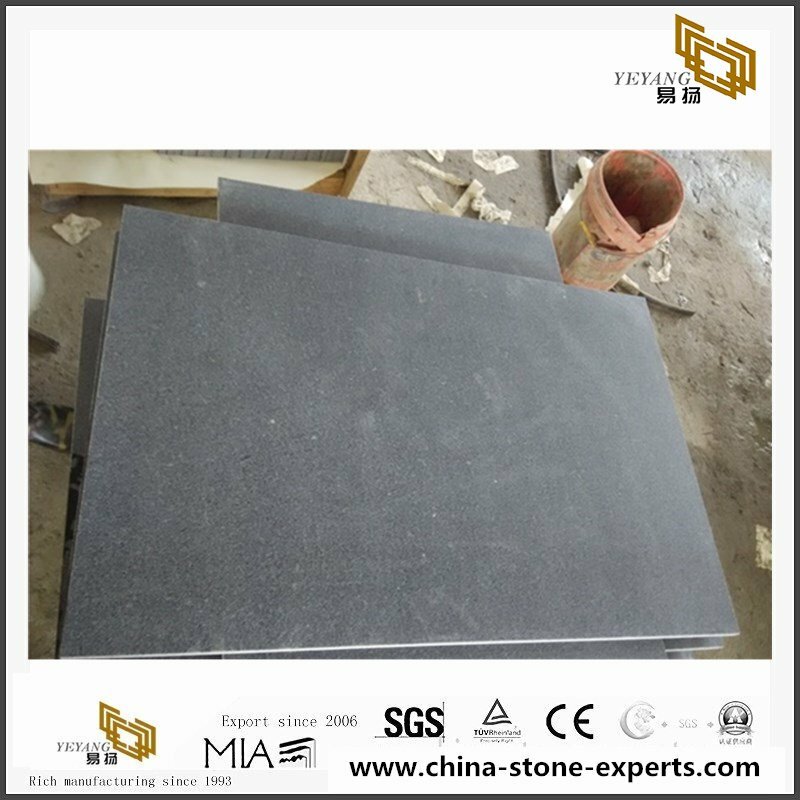 When installed these granite paving stones will withstand severe weather conditions and continue performing as designed for years to come. 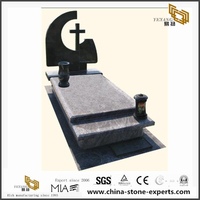 Customized specification is also available. 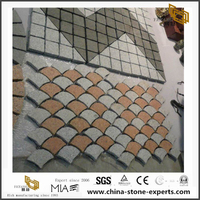 products Our products cover slabs, strips, cut-to-size, tiles, mosaic, wall cladding, pavers, steps, etc. 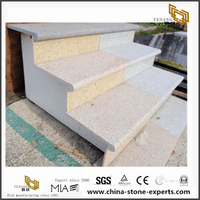 Common Size 1) Standard slab sizes:240upx120up,170upx270up,thickness of 2cm/3cm,etc. 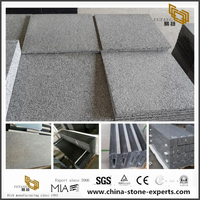 Service Own factories and competitive price, CAD drawing design, Prompt quoting & delivery, strict control to thickness tolerance, polished degree, material quality etc. 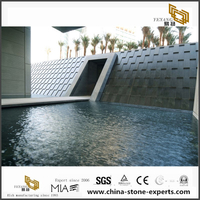 Xiamen yeyang Stone Co., Ltd. headquarter is located inXiamenCitywhich is famous as the Oriental Hawaii. 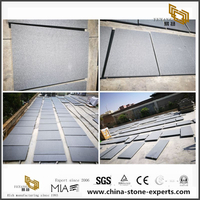 Yeyang Stone own 3 qualified and professional factories (with total area over 60,000m²) & 3 trading companies, more than 20 family-owned factories. 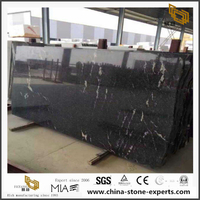 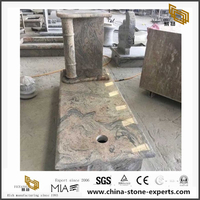 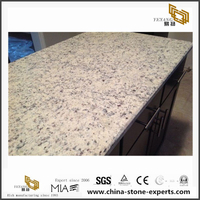 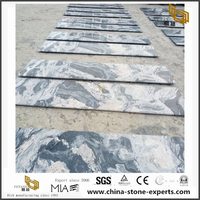 Our company is specialized in producing and exporting decorative natural stone materials, such as Granite and marble with excellent quality and competitive price. 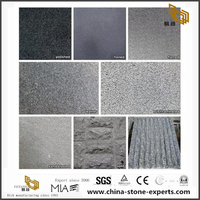 We welcome your enquiries on different stone products. 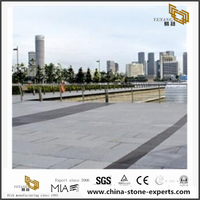 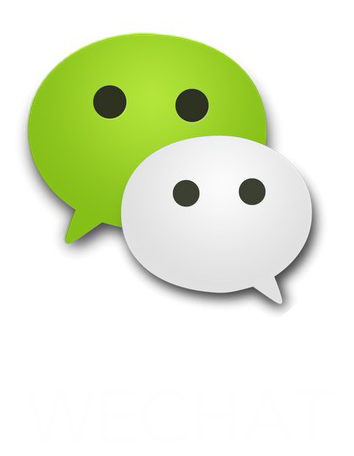 With rich experience and professional knowledge, yeyang is ready to provide comprehensive product information and solutions to assist you in your projects and market promotion. 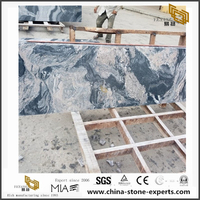 yeyang look forward to bringing the beauty of natural stones to all over the world and adding to the comfort and classic elegance of every residential or commercial building that uses stone from us.